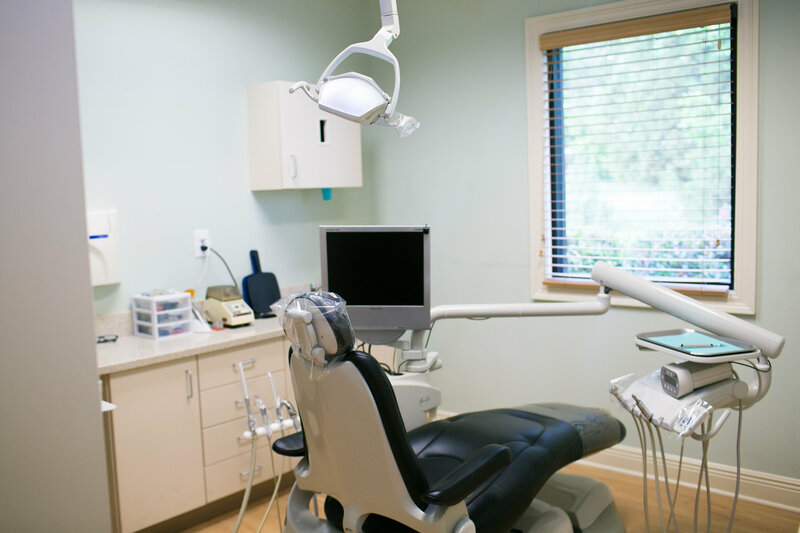 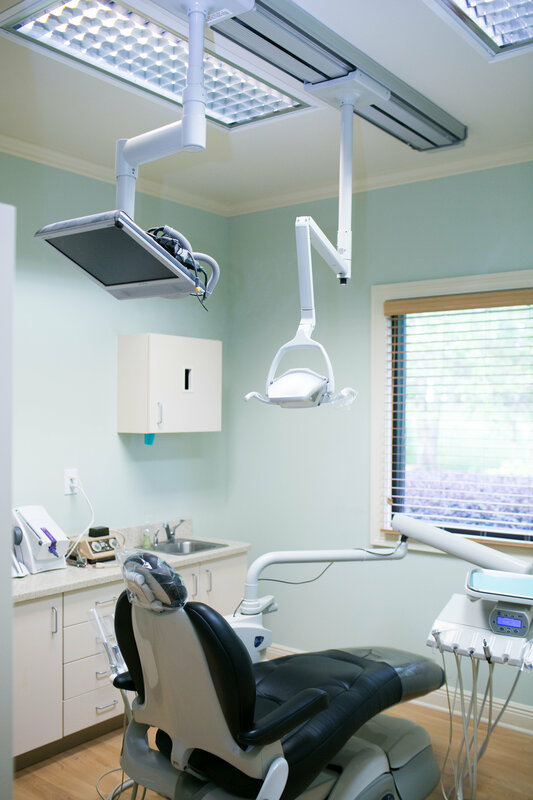 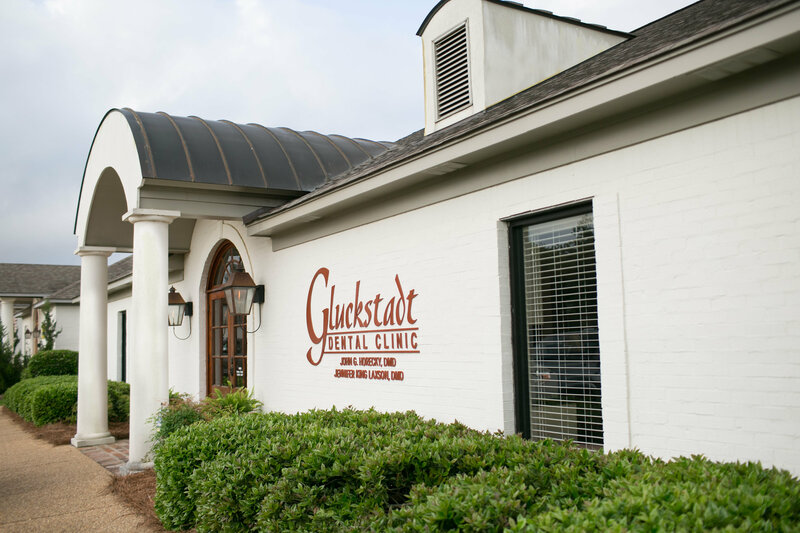 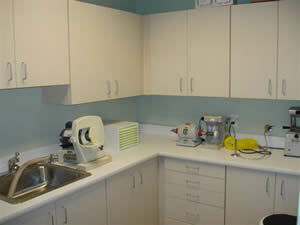 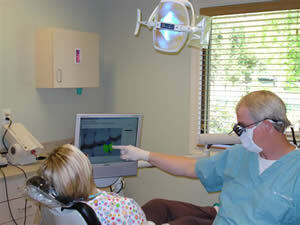 Our state of the art clinic was constructed with patient comfort a top priority. 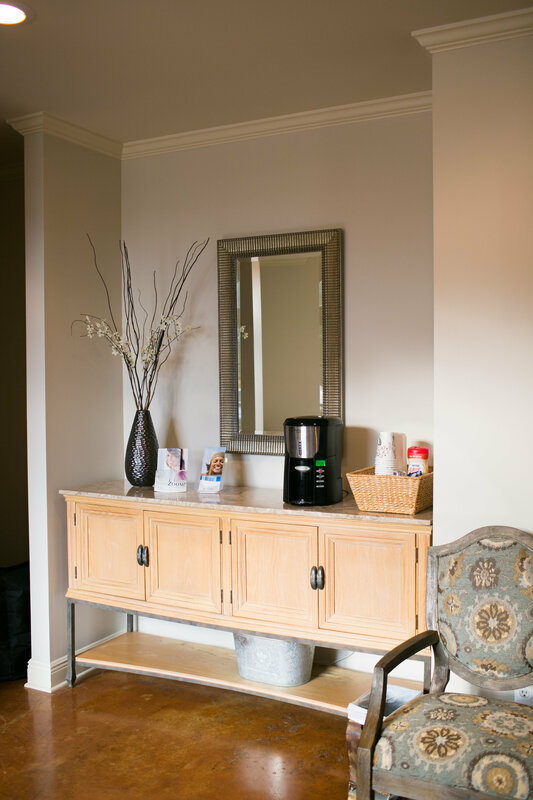 Coffee is provided in the reception area and each room has a garden view window. 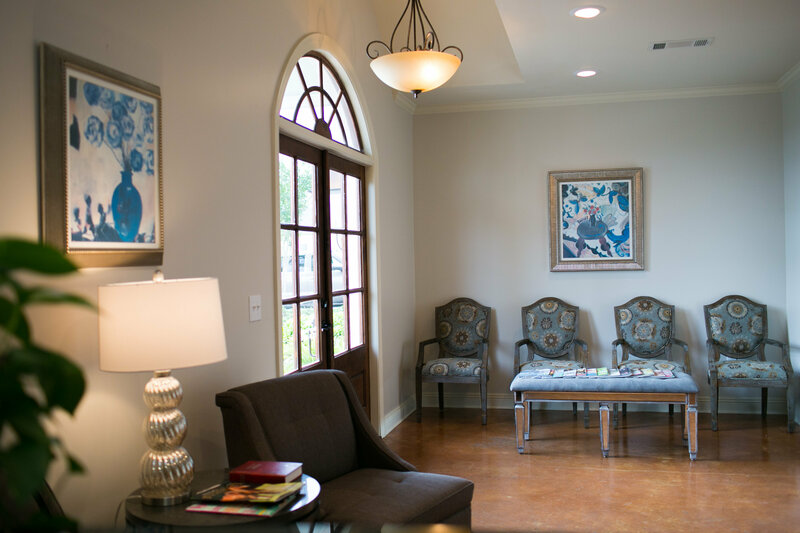 All operatories are equipped with state-of-the-art Pelton & Crane "ultra leather" chairs with built-in back massagers. 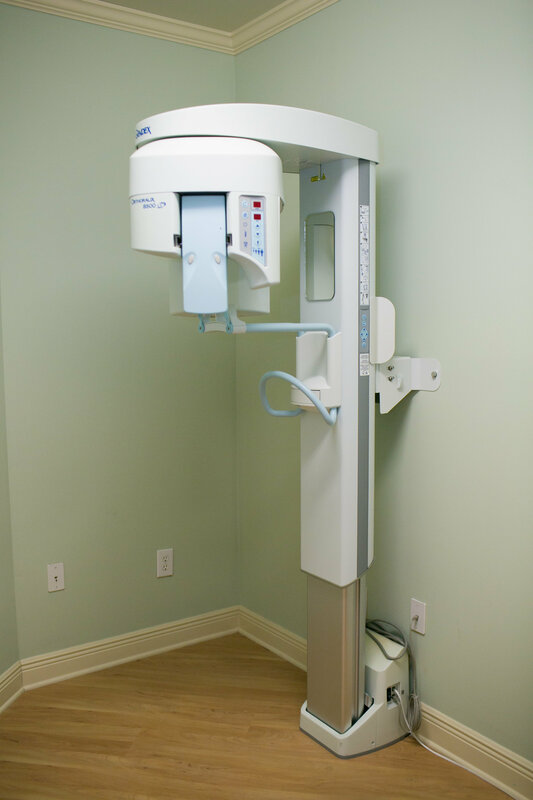 For patient education and entertainment, we have LCD televisions in every room.